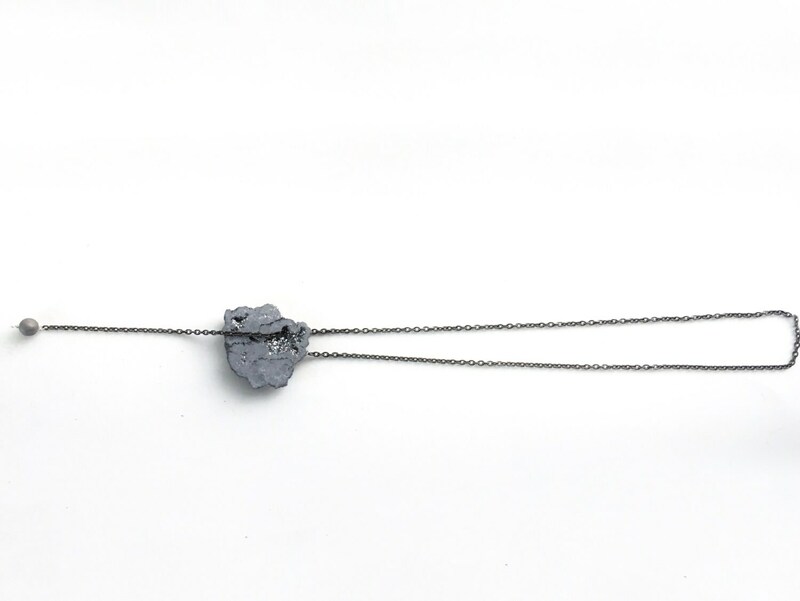 This adjustable lariat necklace is perfect for any outfit or occasion! 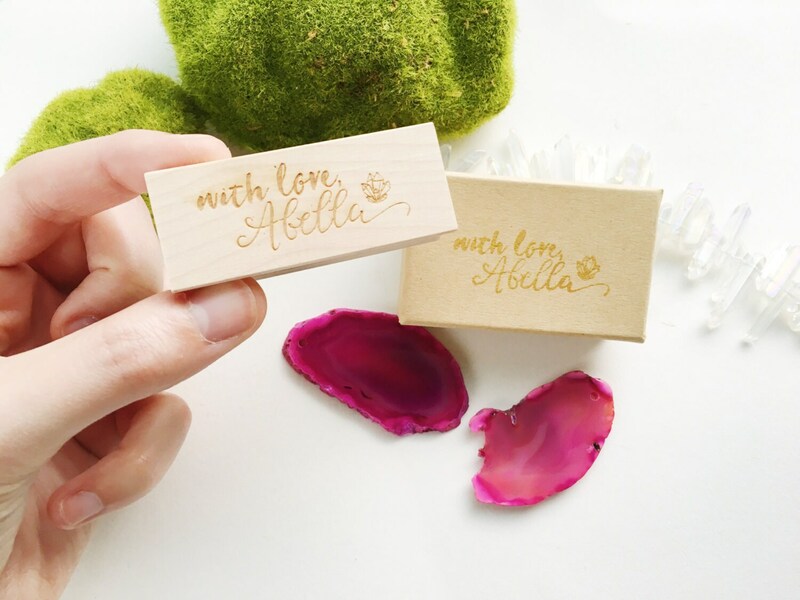 A stunning agate druzy pendant slides up or down the chain to adjust the length as needed. 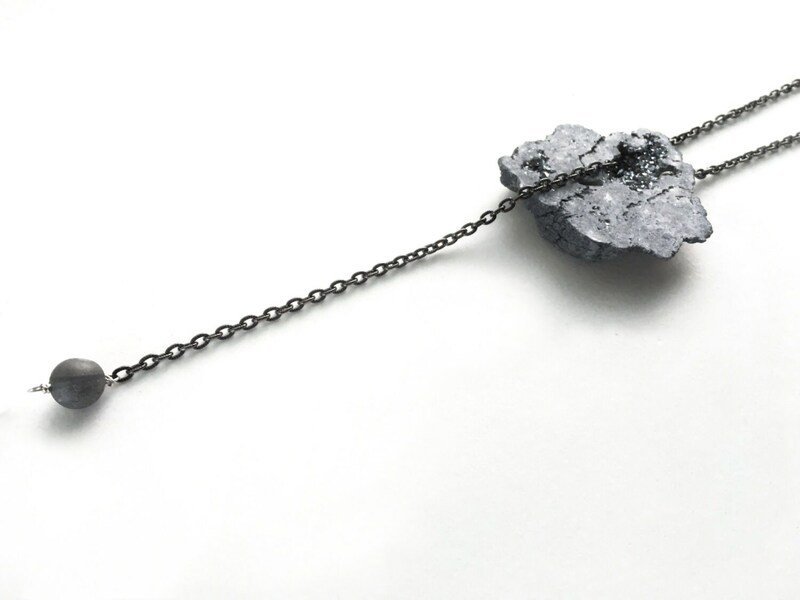 A small agate druzy bead hangs at the bottom of this necklace. 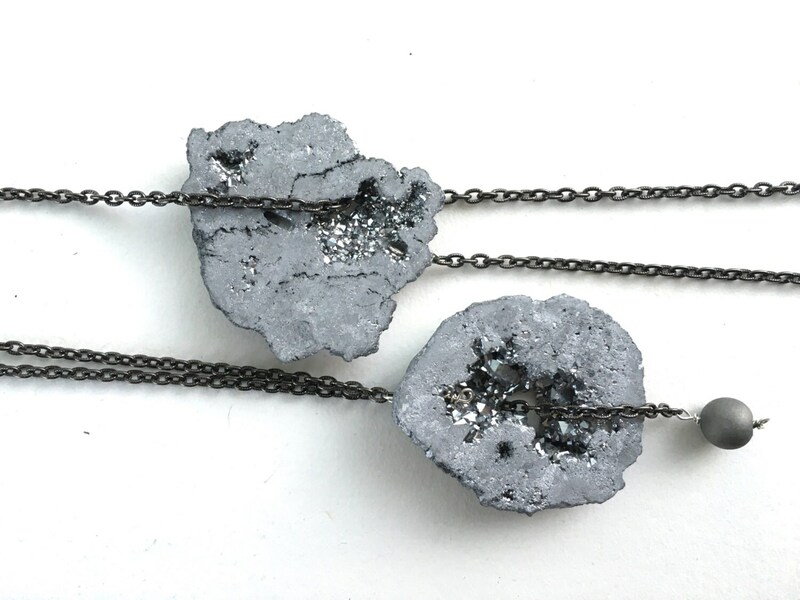 This necklace features a textured gunmetal chain and sterling silver wire components. Agate is believed to be the stone of harmony. It gives the wearer strength and energy, inspiring the power needed to overcome obstacles. 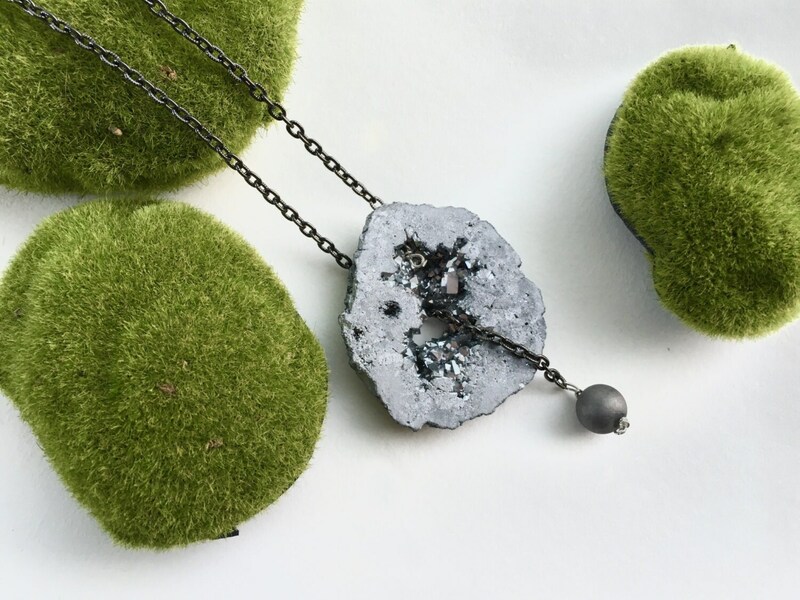 Wear this necklace as a reminder to let go of what weighs you down, and to fall in love with the world around you. This necklace is measured in length from the center, back of the neck to the pendant (when the pendant and bead are aligned). Each necklace is gift wrapped in a lovely white box, perfect for gifting!